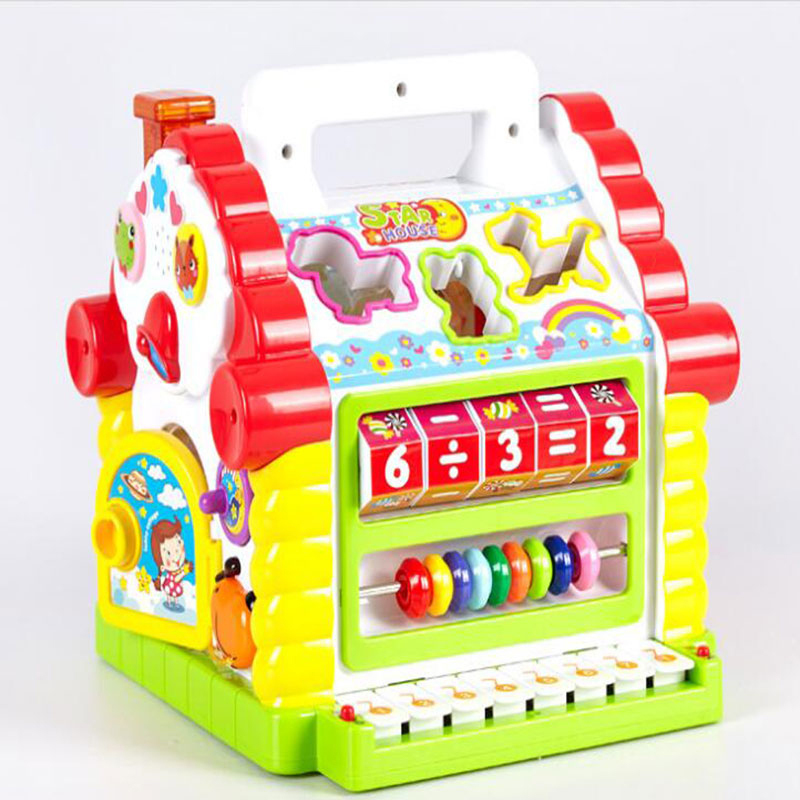 This toy can help children learn colours. It has eight colours. 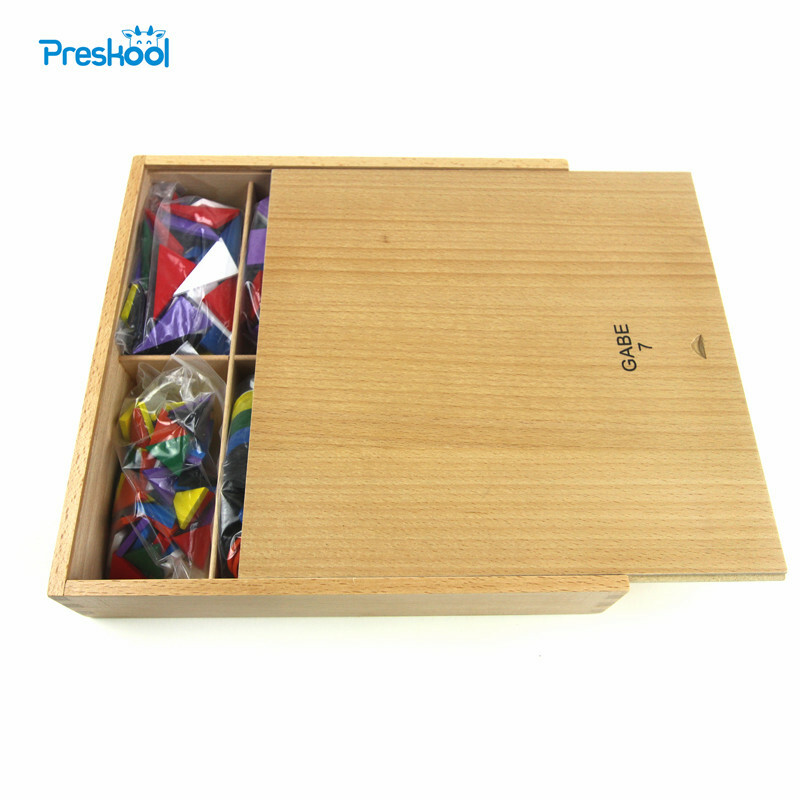 There are white,black, purple, yellow, blue, red, orange and green.This toy can also help children learn geometric shapes. There are saquare,rectangle,equilateral triangel,unequilateral triangel,round, semiround,etc. You can let children compare the size of angle, the size of circle or the size of different shapes. You can also let children make pictures or build models by using these peices of blocks. This toy is made of high quality materials. Each edge of it has been wear smooth so that it would not hurt children.